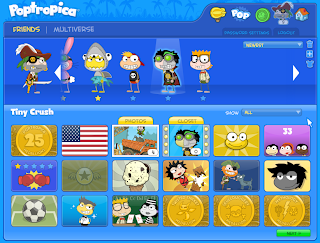 It's great to know Tiny Crush, and I'm looking forward to seeing what else he gets up to in Poptropica. 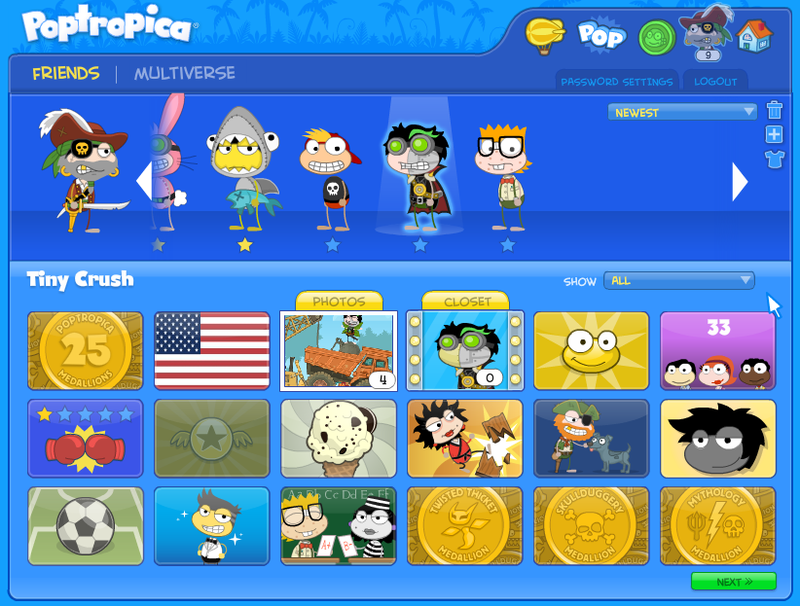 Maybe you can meet Tiny Crush, or even the Poptropica Creators, by visiting the common rooms on Poptropica. No matter who is there, we guarantee you'll be making some new friends!